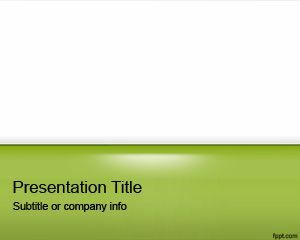 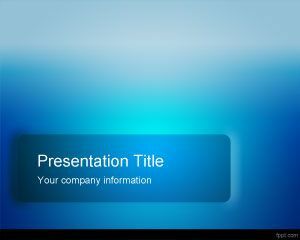 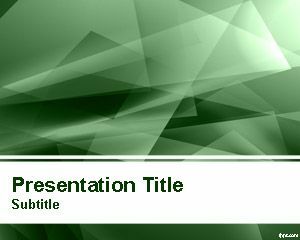 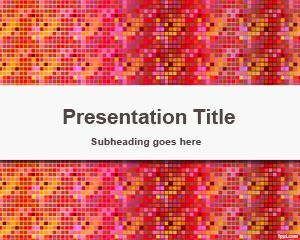 Add gloss to those presentations with free Glow PowerPoint themes. 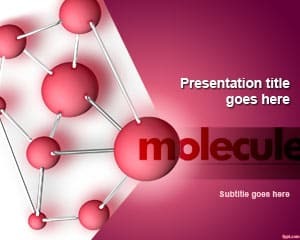 Choose from the wide variety of Abstract and Scientific themes. 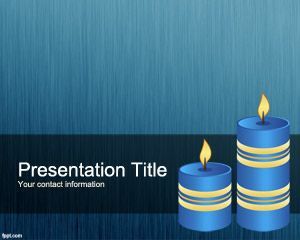 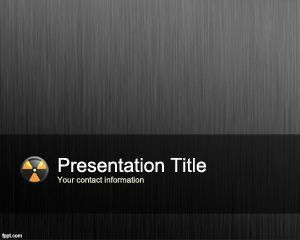 Download free Glow PowerPoint templates, such as Nuclear Medicine, Pro Blue, and Blue Candles slides for Microsoft PowerPoint 2013 and earlier releases.